I am repeater of B.Ed exam. I want to check my result. 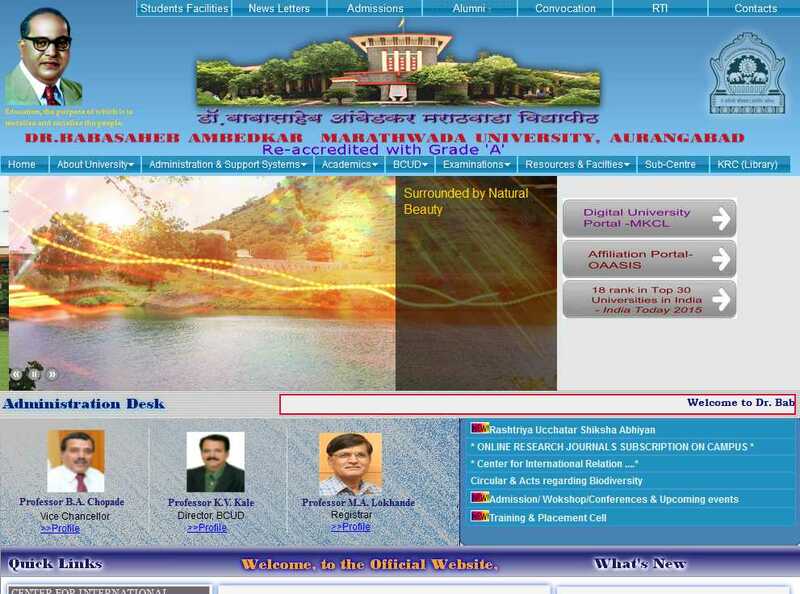 Do you have any idea about the Dr. Babasaheb Ambedkar Marathwada University announcement for the B.Ed repater result, if yes then share it with me? Thanks for your help. 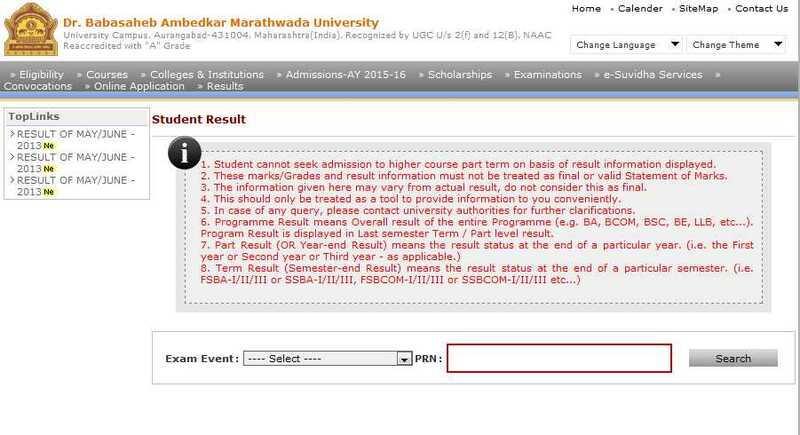 Hii Buddy , I have Given on B . Ed Exam From Dr. Babasaheb Ambedkar Marathwada University ,Now Will you please Provide me Process From Where I Can Check my B . Ed Exam Result for Same ?